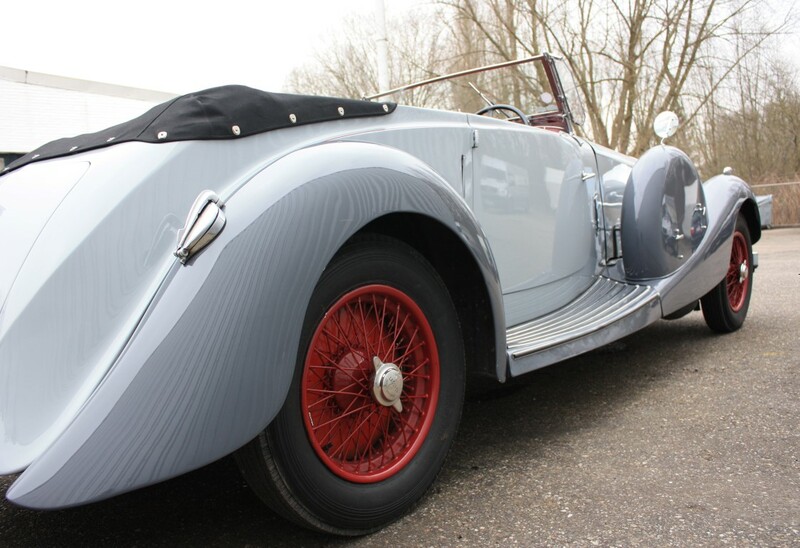 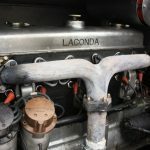 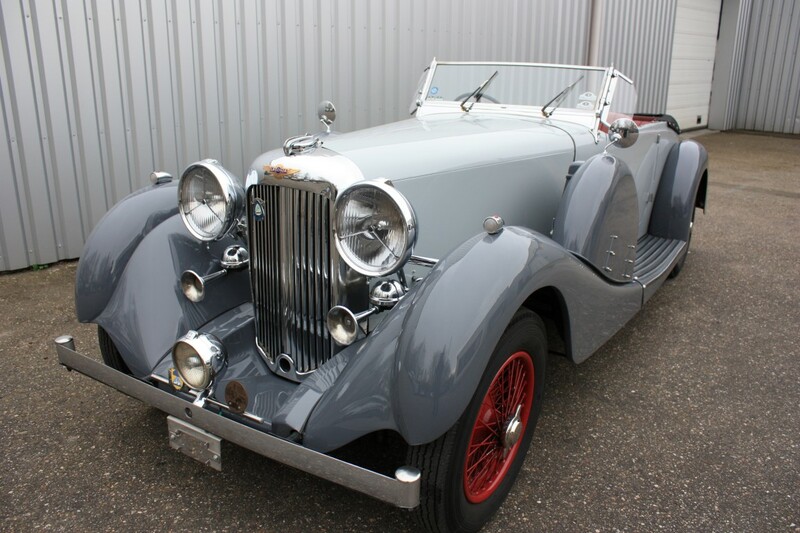 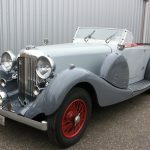 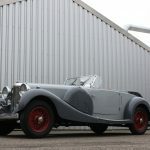 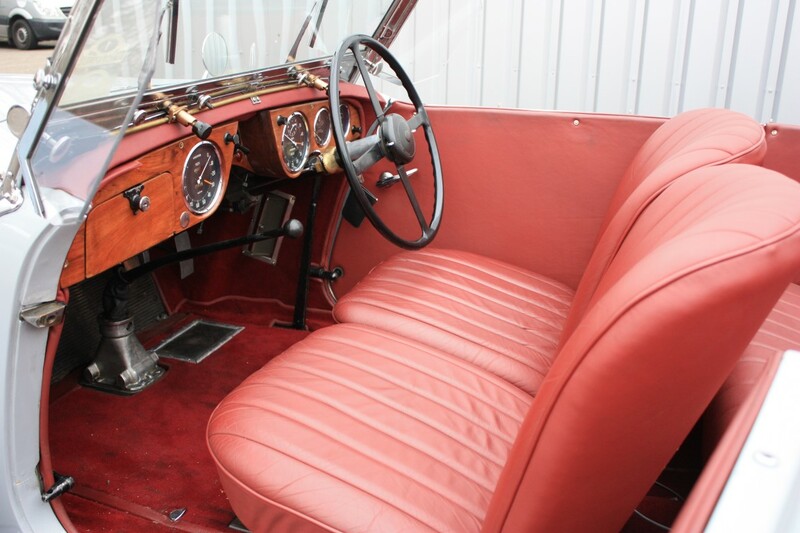 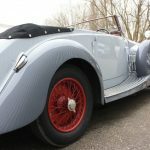 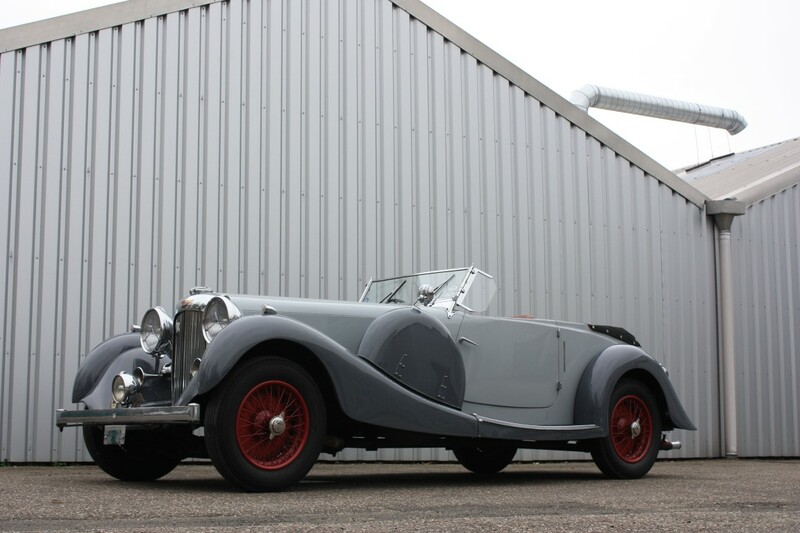 For sale a very nice and original Lagonda LG 45 Open Tourer in a very nice color scheme. 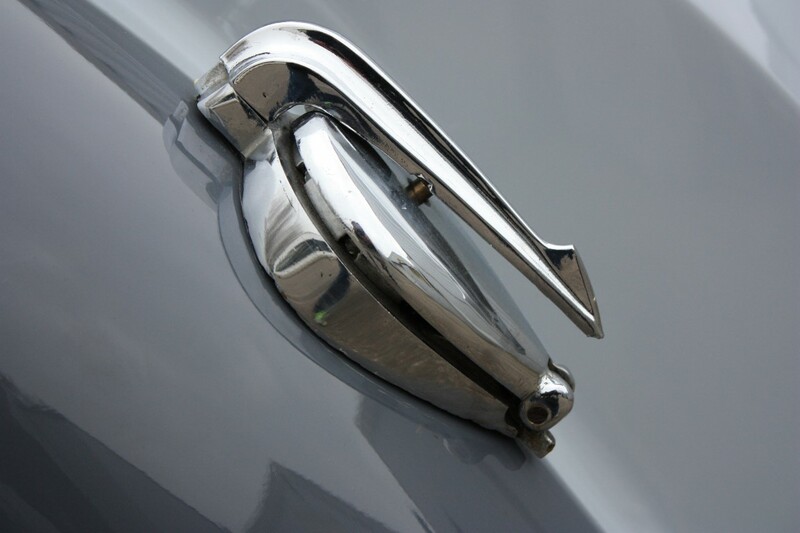 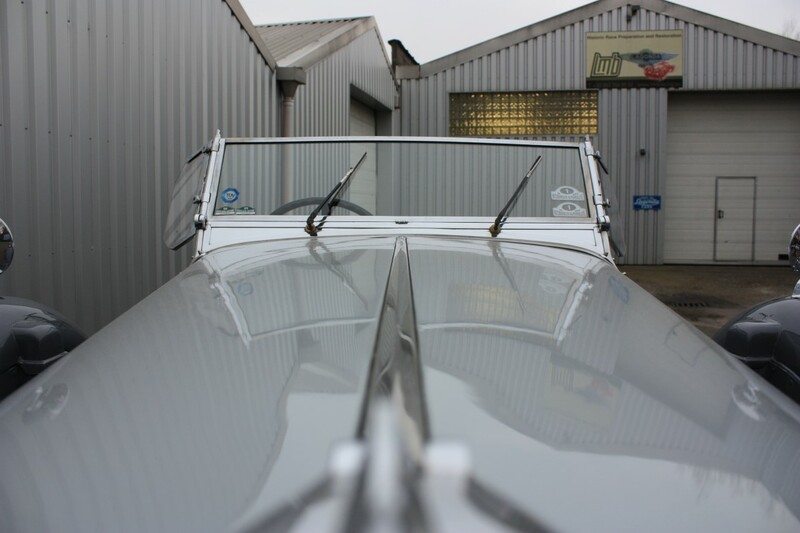 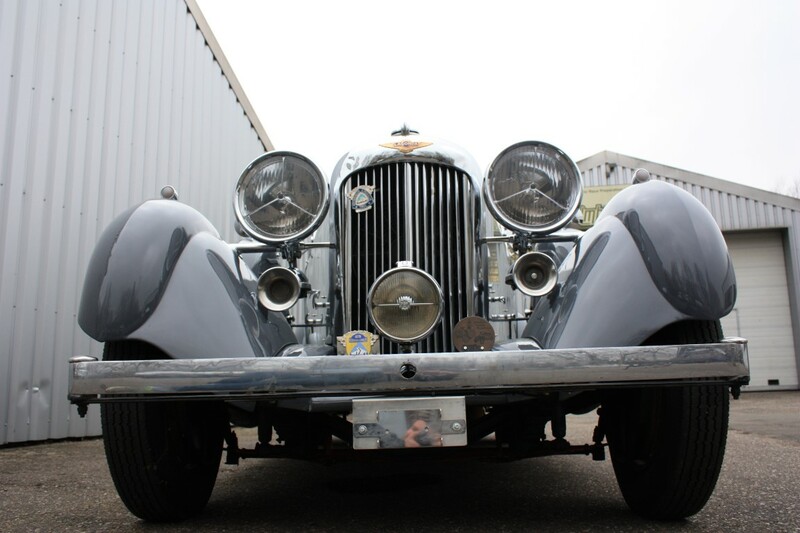 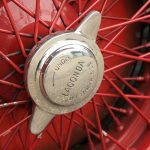 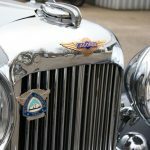 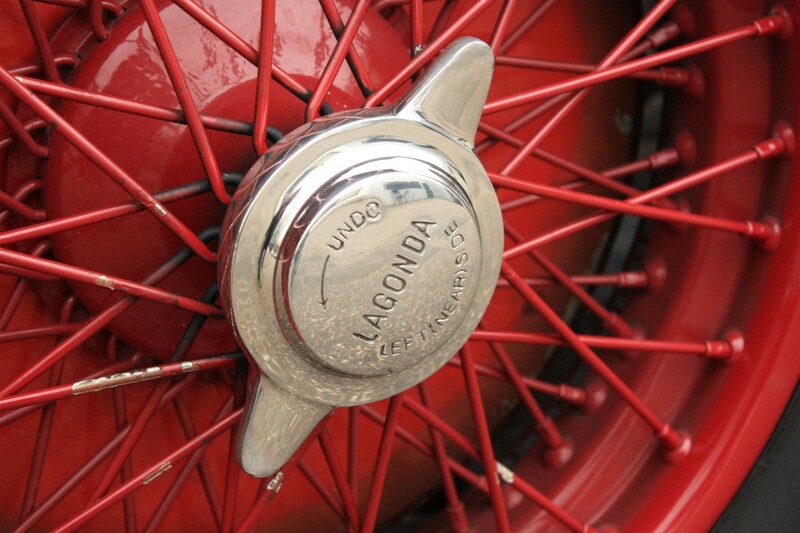 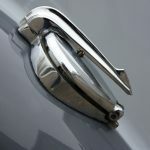 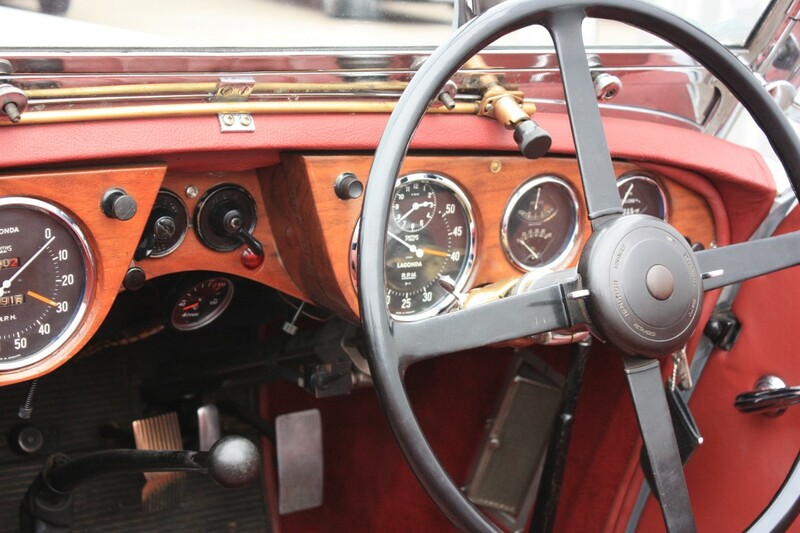 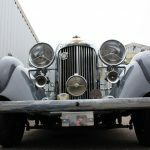 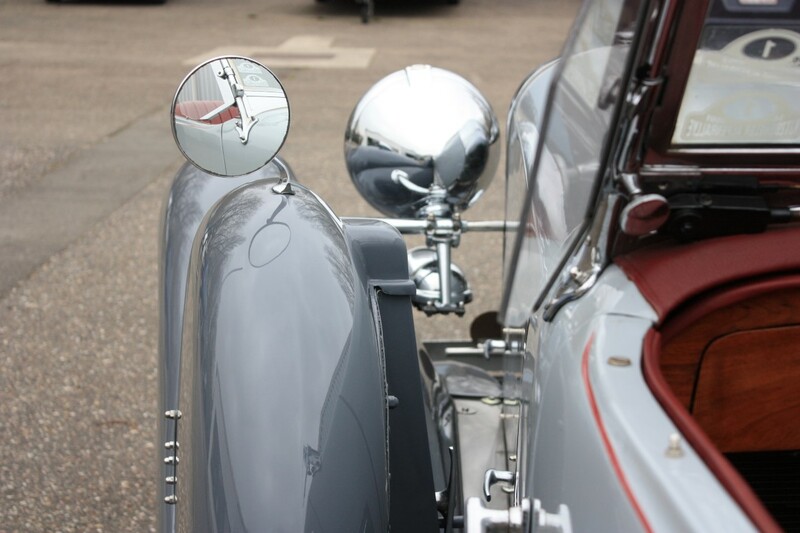 We know a few of the previous owners of this car, but initially the car was owned by a secretary of the Lagonda Club. 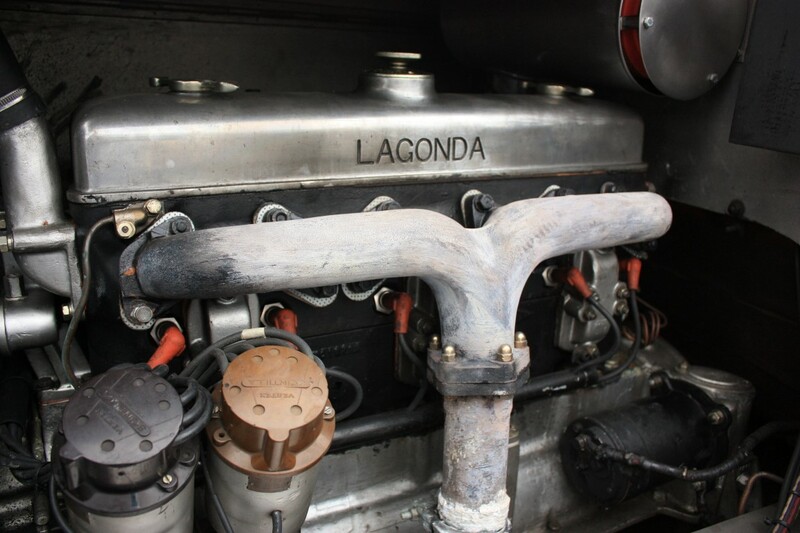 At that time the engine was overhauled by Tony Merrick. 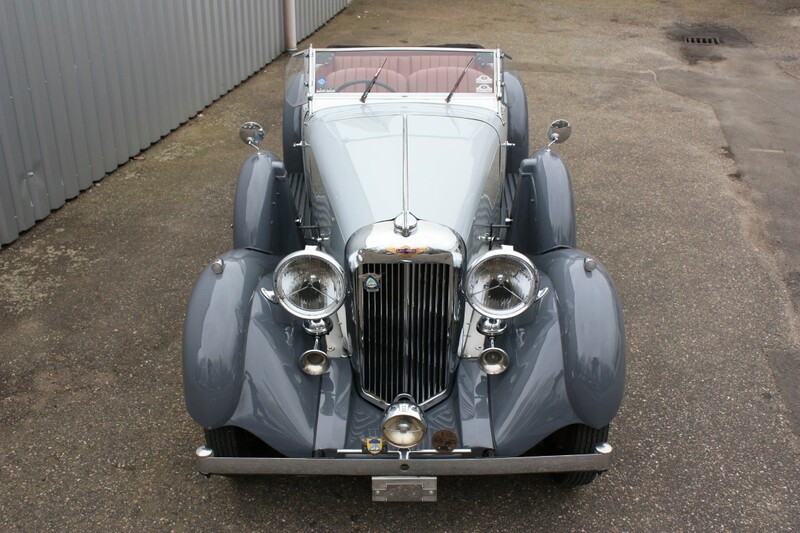 One of our customers bought the car from another long time owner in France. 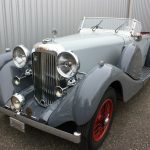 The car was used for long distance trips (Italy, Monthlery, Nurburgring). 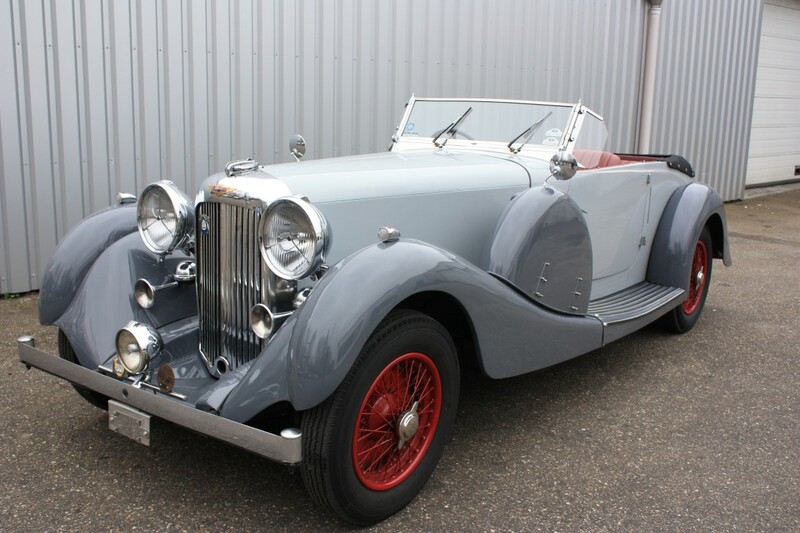 The car was maintained very well, new water pump, new radiator core etc. 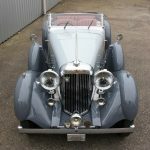 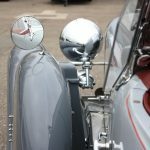 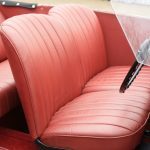 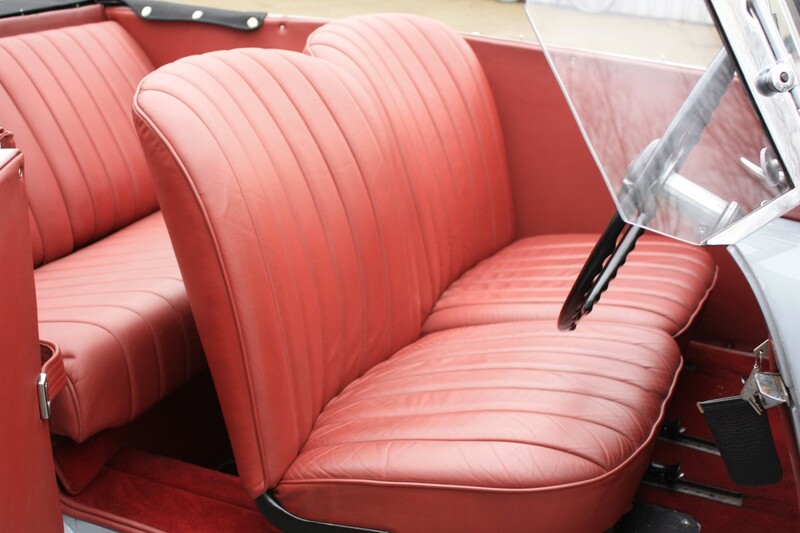 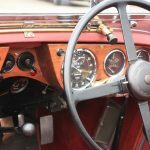 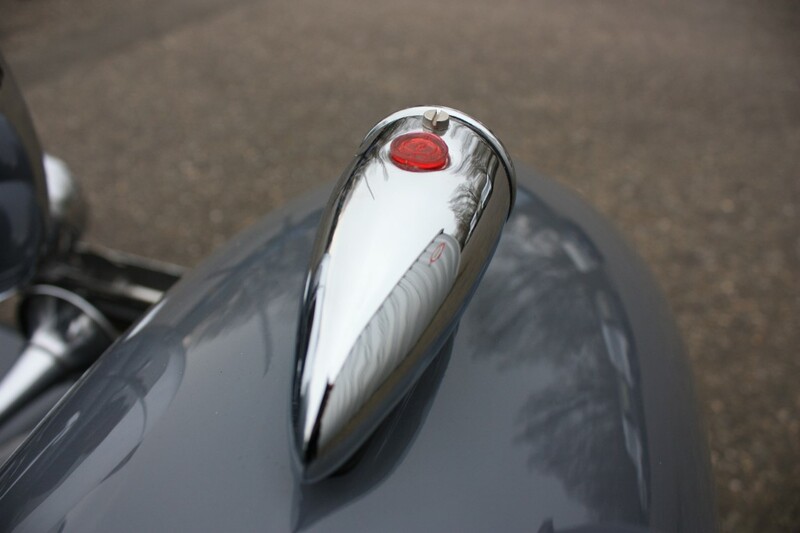 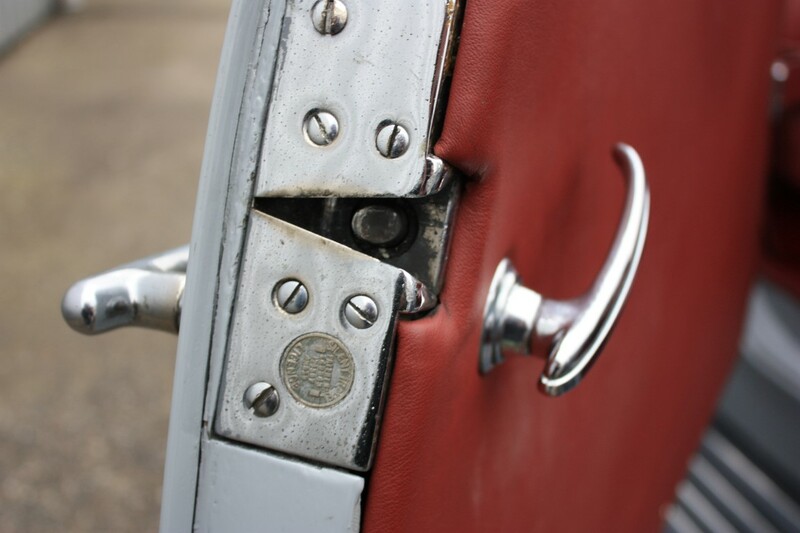 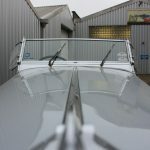 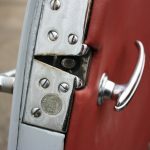 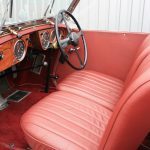 The car was sold quite a few years ago to another customer, who made the decision to sell the car again, after having done lots of maintenance, new paint work and new leather upholstery. 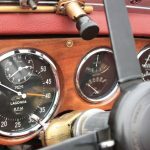 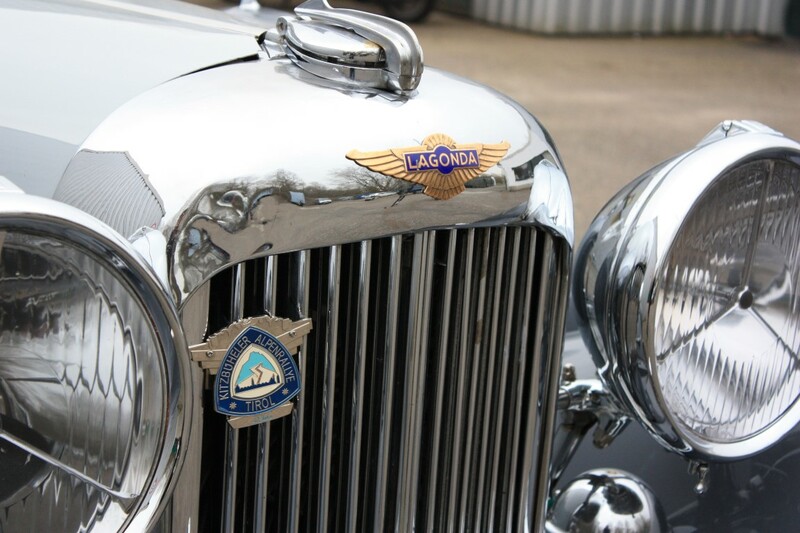 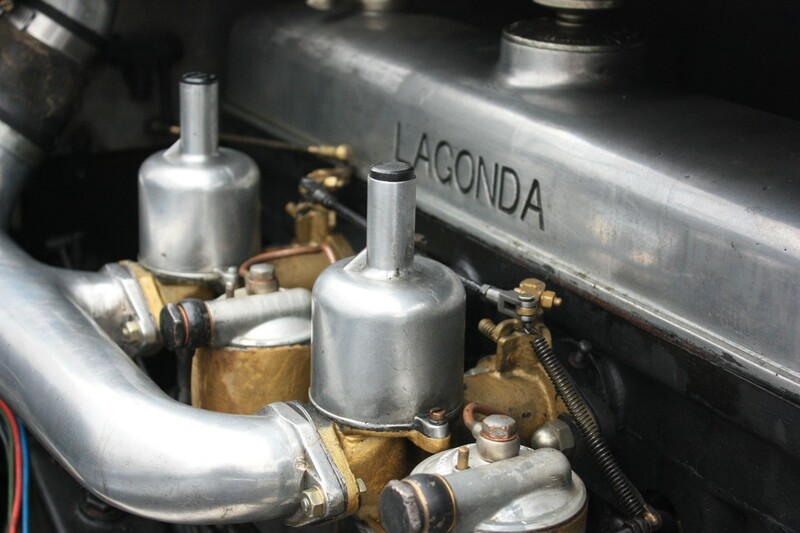 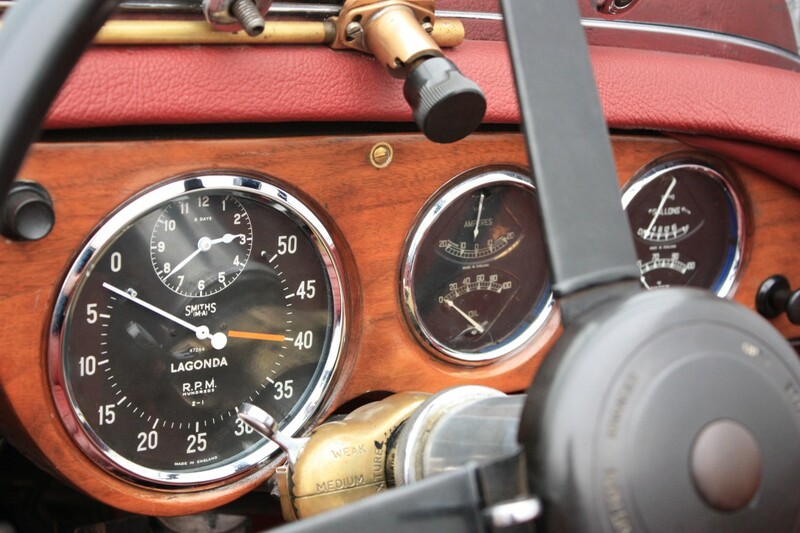 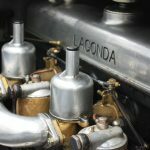 The Lagonda is a very original car, an Open Tourer, very lovely shape, drives great. 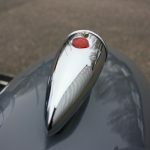 A great opportunity for the serious collector and not easy to find.